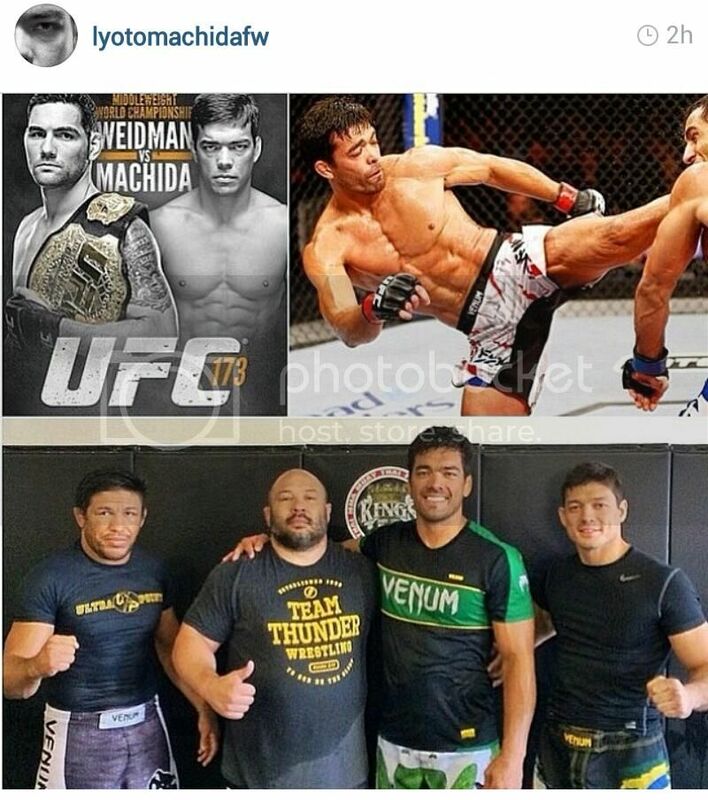 Machida's height gain is getting absurd! Discussion in 'UFC Discussion' started by GuruMeditation, May 19, 2014. Cutting height hurts your chin, nothing to see here. Just another fighter following Overeem and not Carwin. Who is that guy on the left? Looks like a cross between Stephen Baldwin and Lil Nog. Nog got his hair back. He's using ls shoe lifts. TS is GuruMeditation?! Stop causing all the 503 errors!